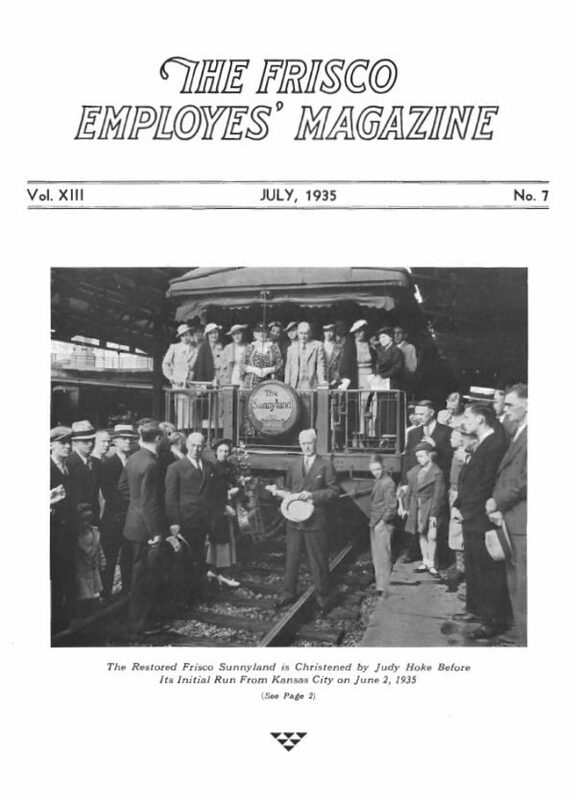 Frisco Employes’ Magazine – May 1931. 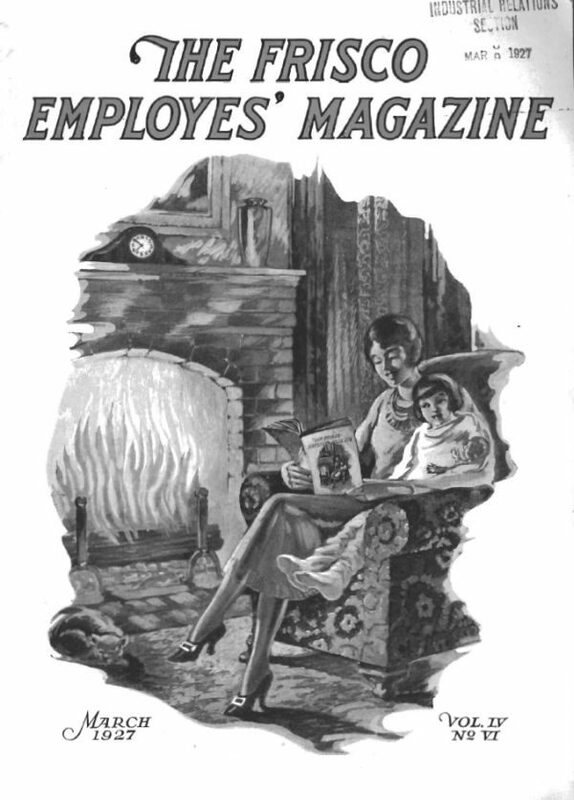 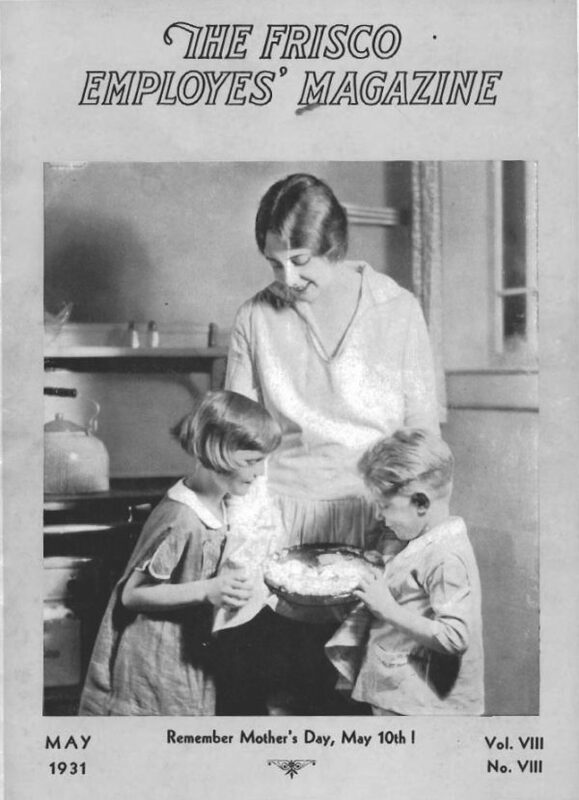 Frisco Employes’ Magazine – March 1927. 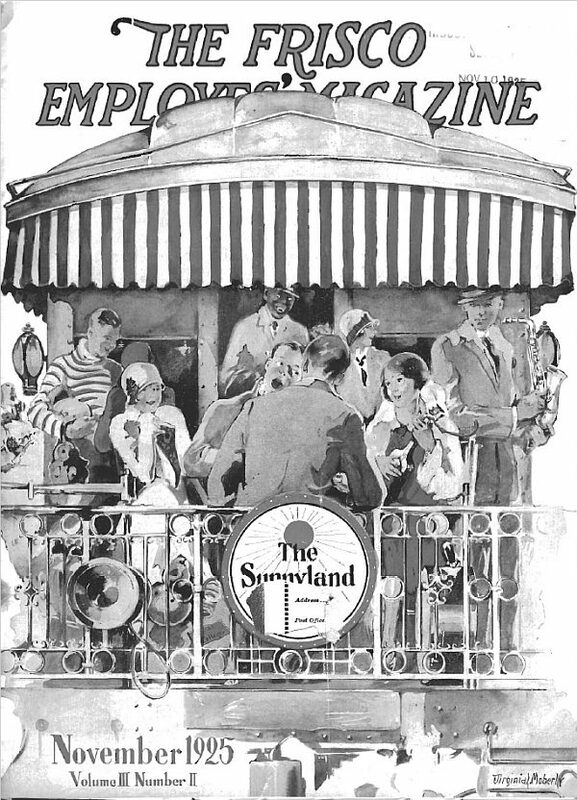 Be sure to read about the new station in Springfield, Missouri. 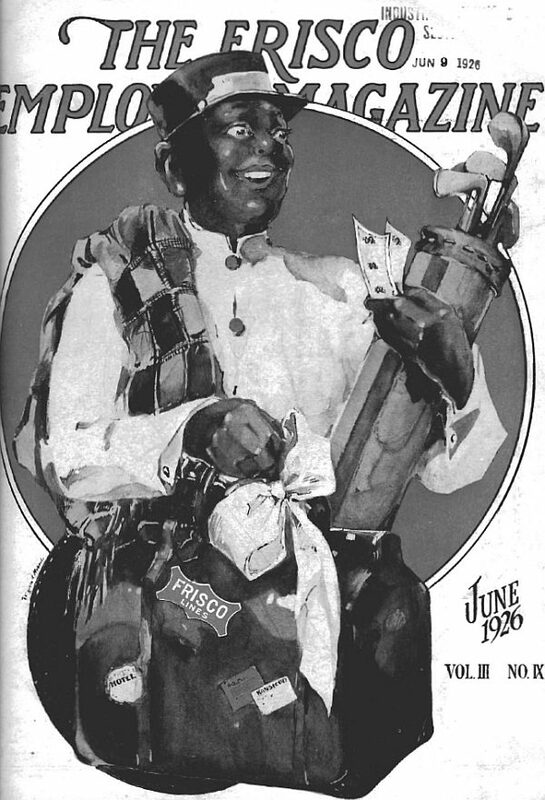 Frisco Employes’ Magazine – April 1926. 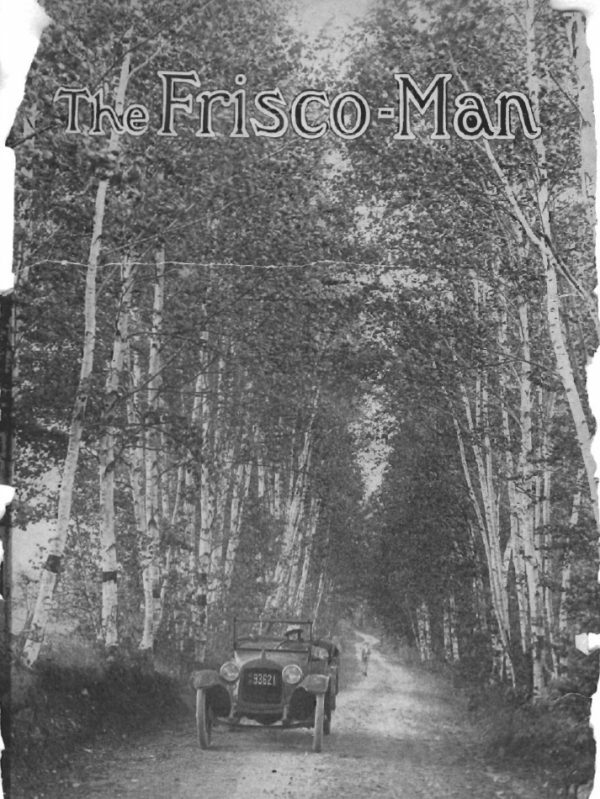 The Frisco-Man – October 1916. 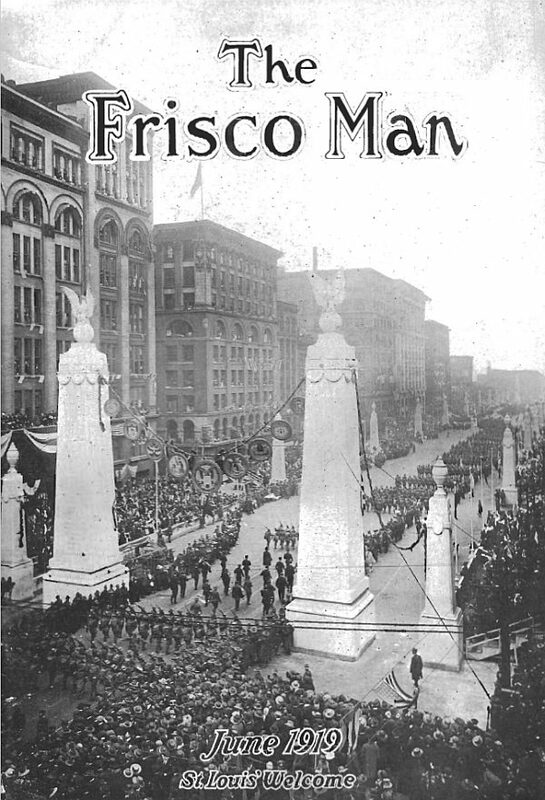 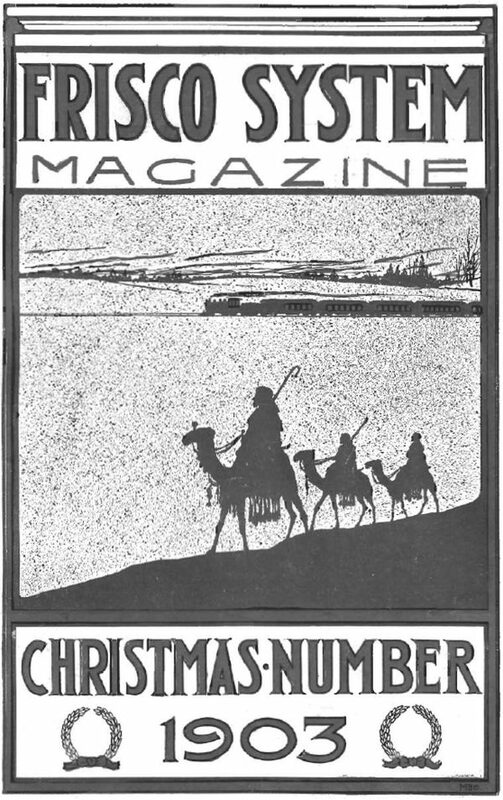 Frisco System Magazine – December 1903. 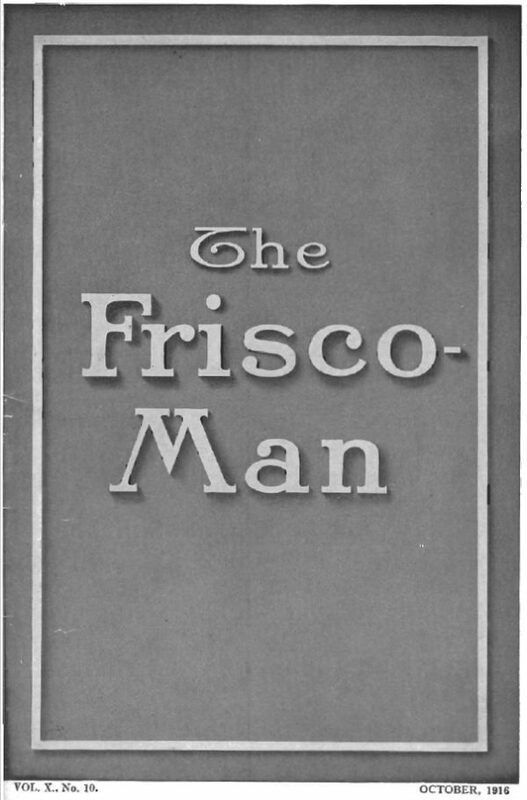 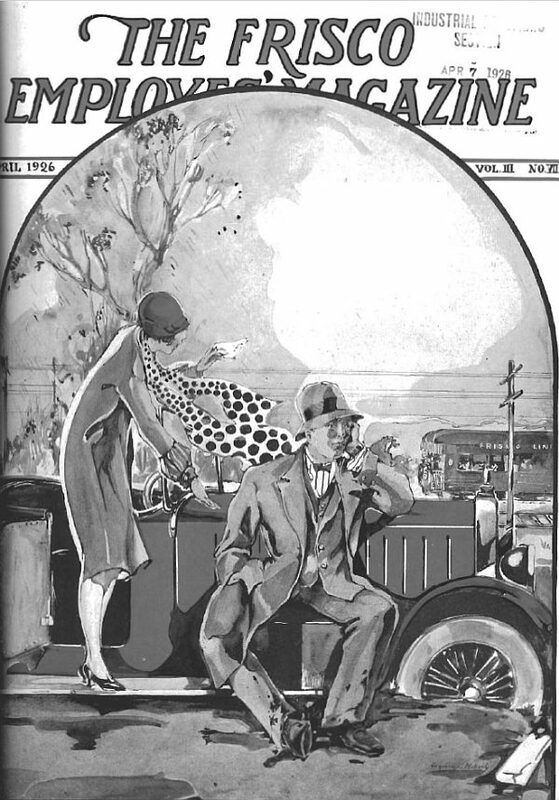 The Frisco-Man – March 1920.